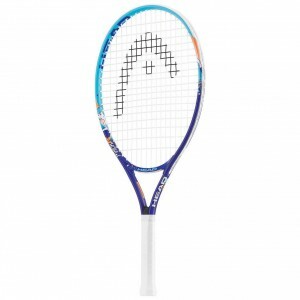 Professional racket stringing, customisation and servicing provided by racketspec. 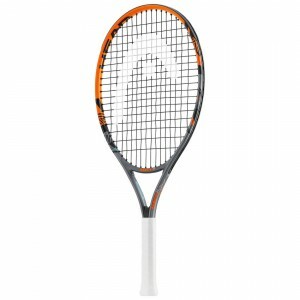 www.racketspec.co.uk to find out more. Please choose from the options below and state your tension requirement in the Additional Notes field when ordering, then leave your racket with your coach or the office staff. 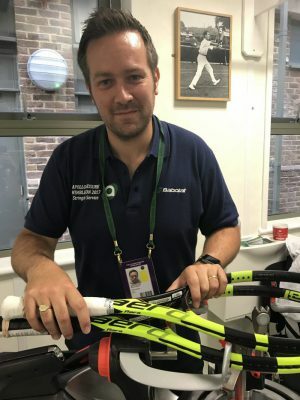 If you wish to discuss your stringing requirements, call Huw on 07870 654204.